Madagascar is one the world’s poorest and most vulnerable countries to natural disasters. Frequent cyclones and tropical storms batter the island nation, devastating communities and making it hard for families to break the cycle of poverty. In March 2017, tropical storm Enawo hit Madagascar, impacting more than 430,000 people. The northeastern part was particularly affected by the heavy rains, which caused significant flooding. Homes were destroyed and clean water supplies were further devastated. At the same time, thousands of families are susceptible to droughts and locust invasions. Communities in the south particularly struggle each day to find water to survive. Since 2015, the region has also been affected by a prolonged drought. The El Niño phenomenon in 2016 exacerbated the situation, leaving more than a million people thirsty and starving. 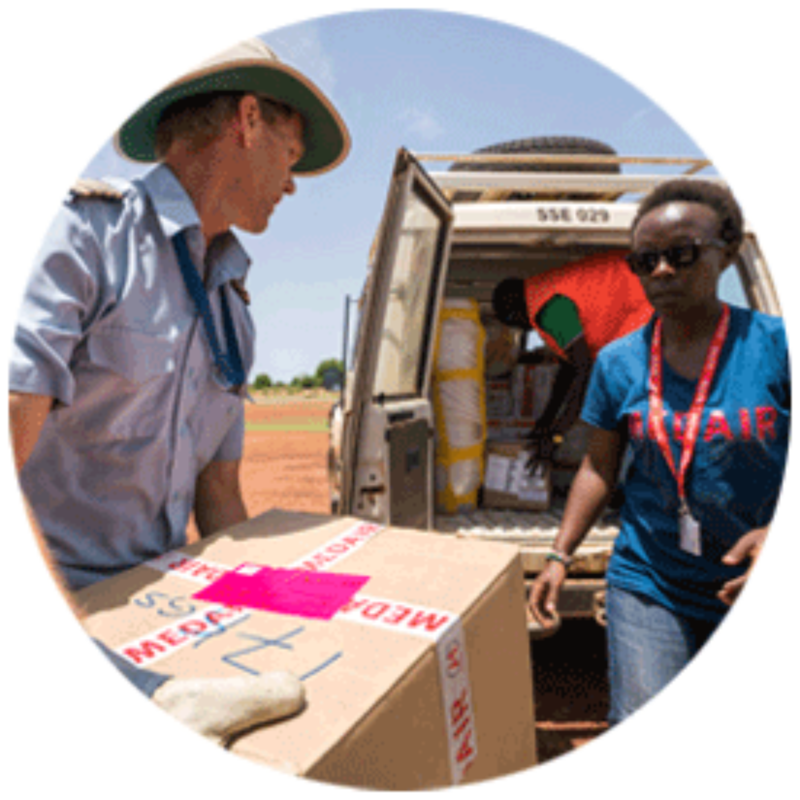 Less than 48 hours after tropical storm Enawo struck northeastern Madagascar, the team was able to provide emergency relief to those affected. 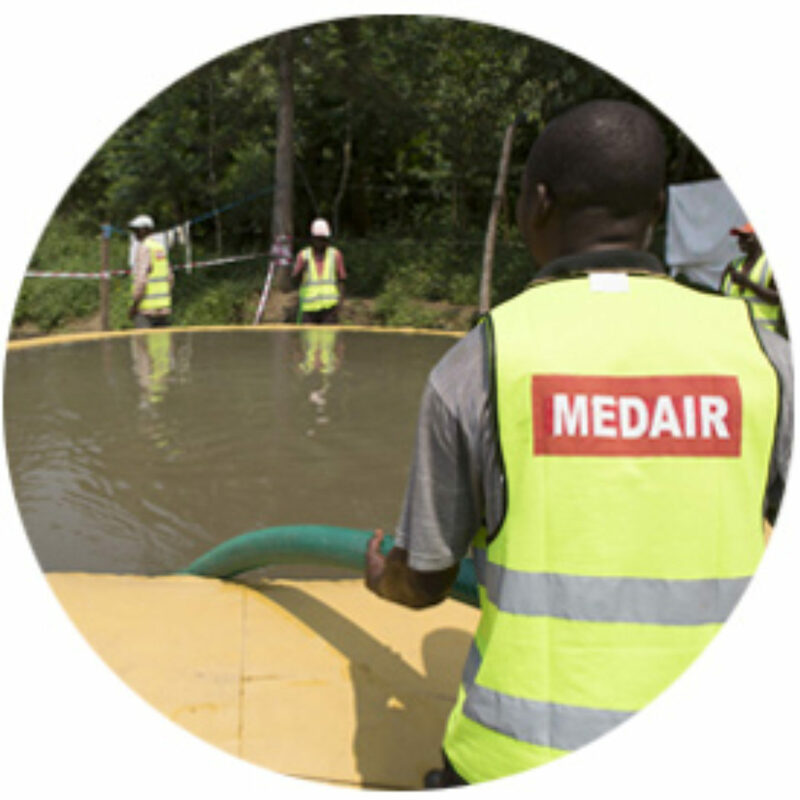 Medair distributed more than 4,000 clean water and hygiene kits and disinfected more than 800 contaminated wells, which helped prevent disease outbreaks and gave access to clean water once again to an estimated 44,500 people. Medair is helping affected communities recover and be better prepared for the next cyclone season by rehabilitating more than 200 damaged water points and 11 cyclone shelters. Medair is also strengthening communities by training local artisans to build cyclone-resilient houses and teaching families about disaster risk reduction building techniques. Families without safe drinking water and hygienic toilets are constantly at risk of illness and disease. 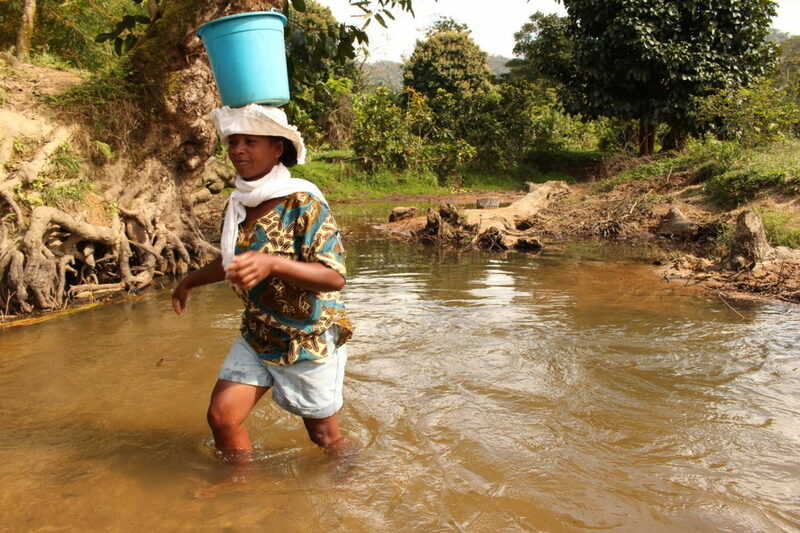 To protect families, Medair travels to remote communities to bring solutions to long-standing water issues. In the northeast, we drill wells and install hand-pumps and gravity-fed systems, and we train local residents to maintain the new equipment so they can pass it on to the next generation. In the flood-prone town of Maroantsetra, Medair facilitates the construction of environmentally safe toilets that include a dedicated shower area to help improve personal hygiene and overall well-being. 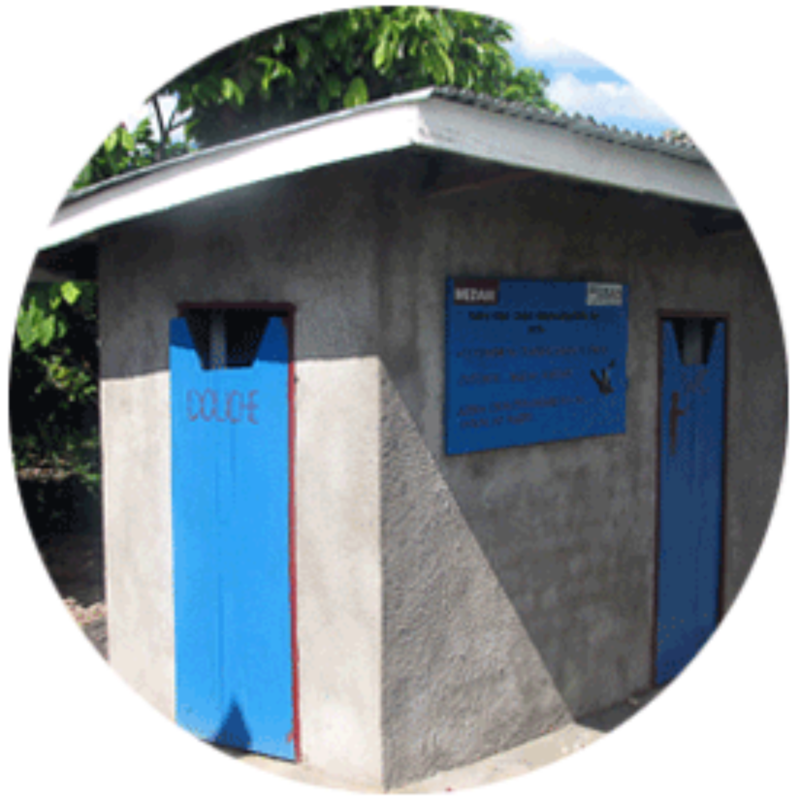 These toilets are available to families at a highly subsidized price to ensure affordability. In remote communities, we also train local craftsman in how to build hygienic toilets. 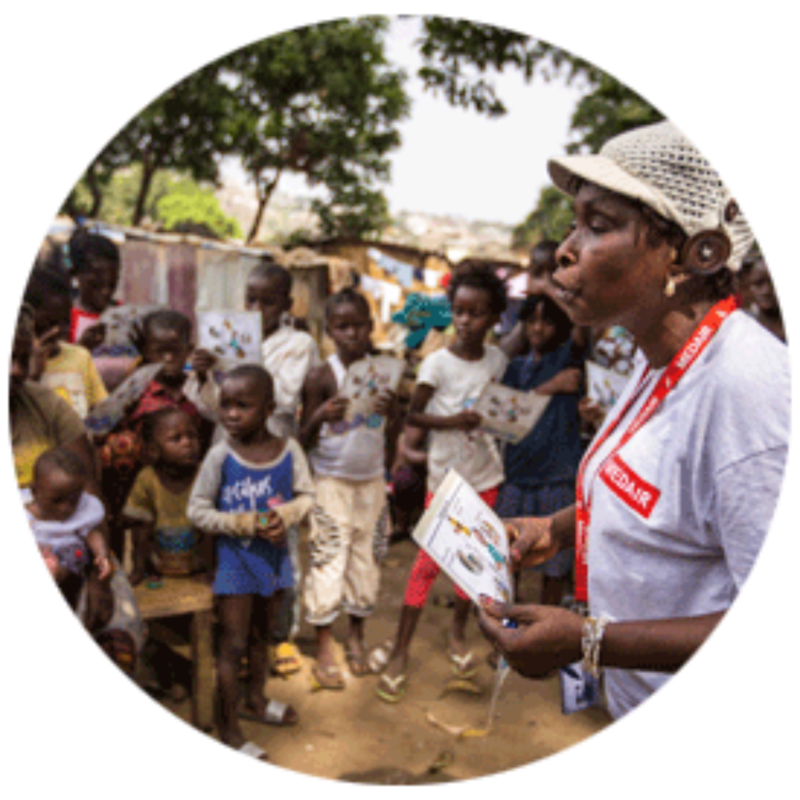 Medair uses creative methods like puppet shows, cartoons, and open-air movies to teach people about the life-saving importance of handwashing and other good hygiene practices. We train “Village Volunteers” to carry this kind of crucial information into their communities and to encourage people to adopt healthier hygiene habits.